Just collected your passport from ICA? In need of caffeine? Head down to Chye Seng Huat Hardware (CSHH). Don't let the name or exterior fool you. CSHH may have preserved the simple shop-front stores dated, but the cafe itself is pretty hip! The interior is cosy and the smell of coffee bean lingers inside the cafe. There is a roastery, a coffee school and a private tasting room! 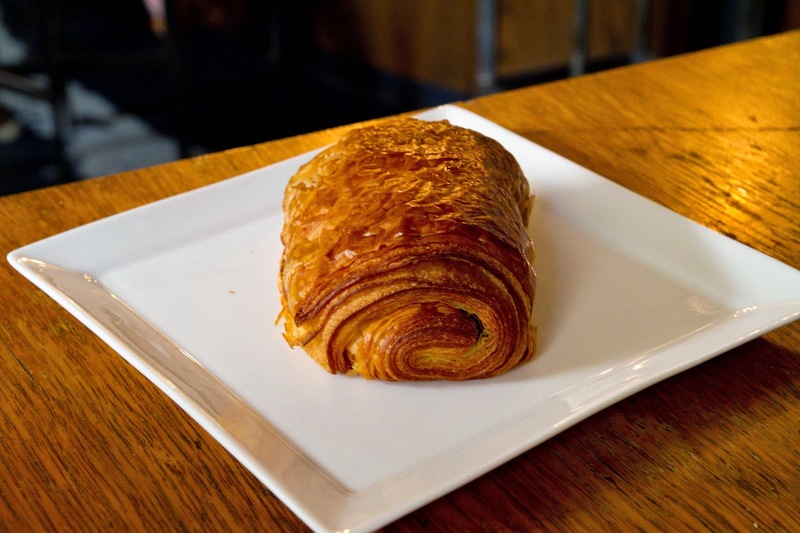 If you love coffee, CSHH is the place to be. At the end of this review, I will share with you some science behind coffee. The staff were generally friendly and service was great even during peak hours. The menu has changed. Stay tuned for the updates! The coffee was tangy! The beans were probably from Kenya, known for their fruity flavour. 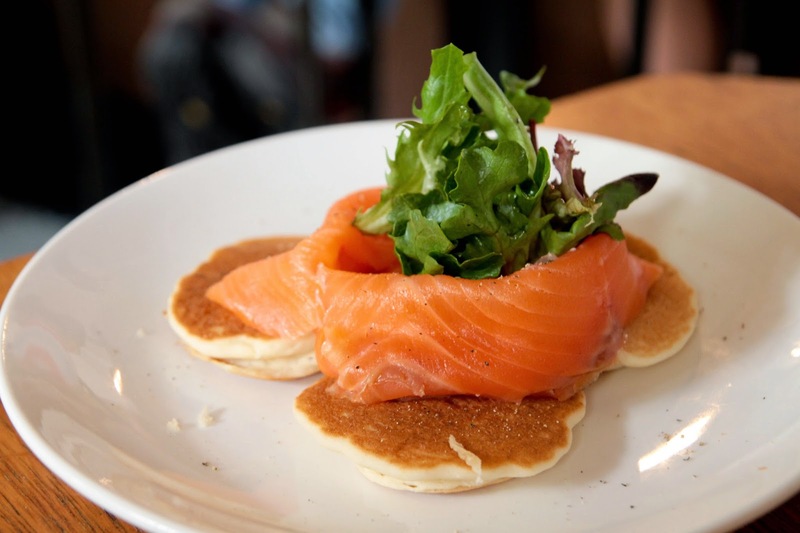 The smoked salmon worked with the cream cheese but do take note that the portion was small. 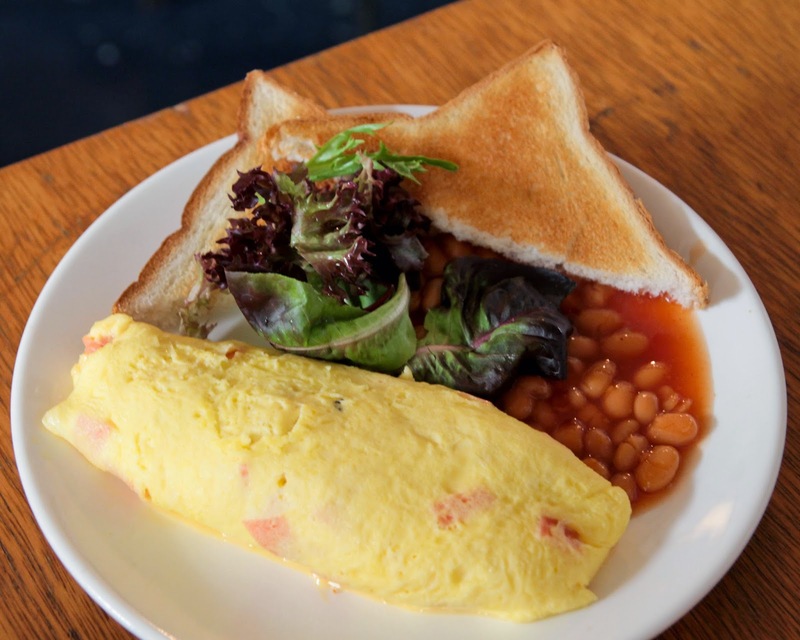 The Ham Omelette is a simple dish that one could make at home. I recommend that you order something more complex! 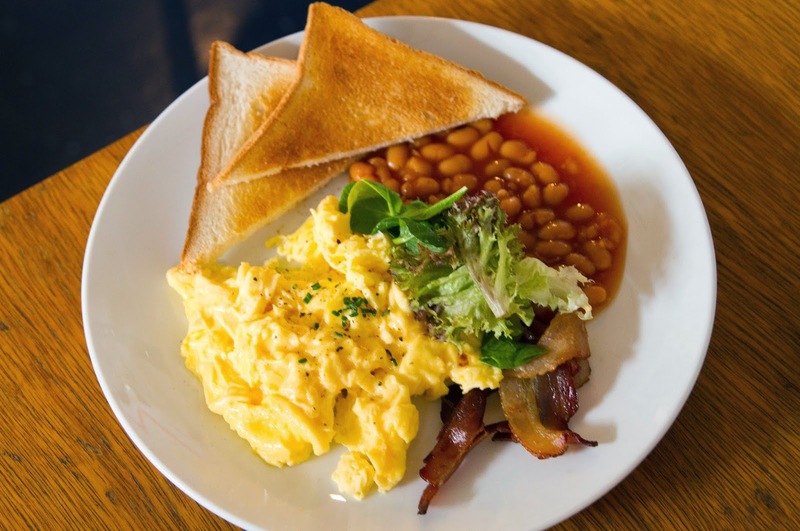 Scramble Eggs with Bacon ($11). Where's all the power drills or hammers?! I was told this was a hardware store!!! 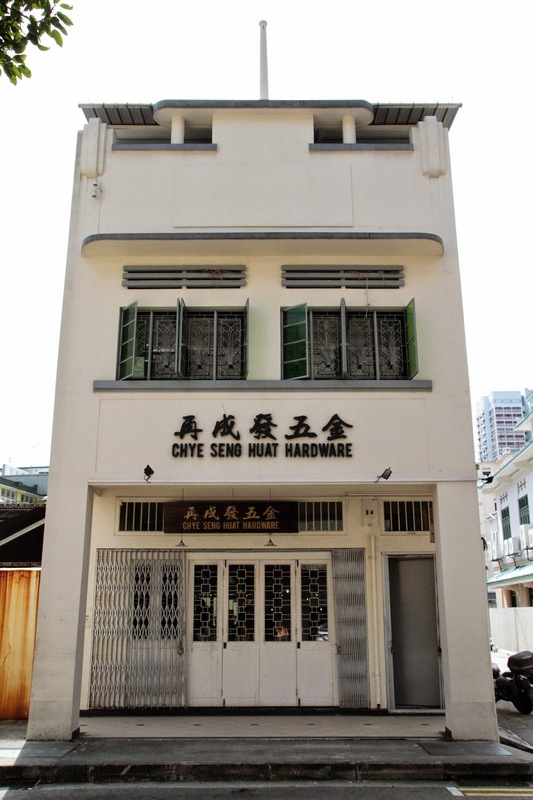 The exterior of Chye Seng Huat Hardware. Humans have the tendency to desire things that make us feel good. Bitterness invokes a response involving secretion of extra saliva. The term bittersweet, connoting pleasure mixed with sadness, conveys our ambivalence about bitter tastes. 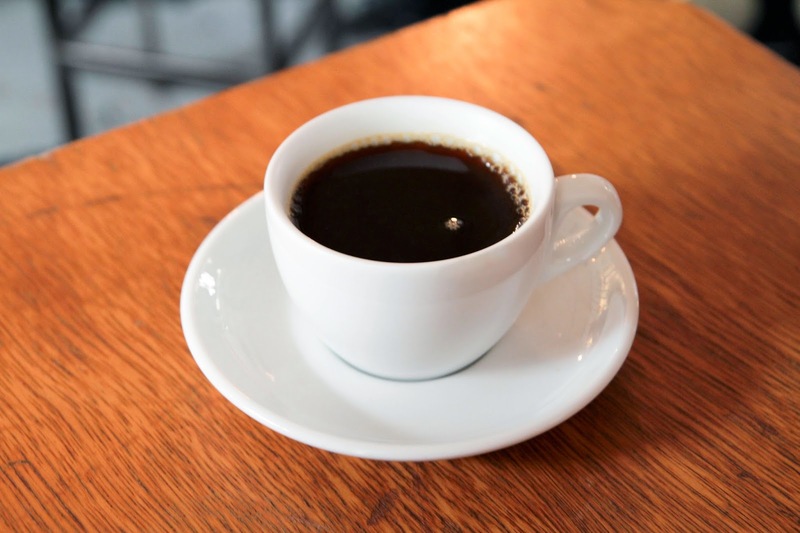 Alkaloid molecules found in caffeine is a powerful central nervous stimulant and have been suggested to hinder a neuromodulator (Adenosine) from sending signals. Thus, preventing us from sleeping (contray to our believe that it "wakes us up"). 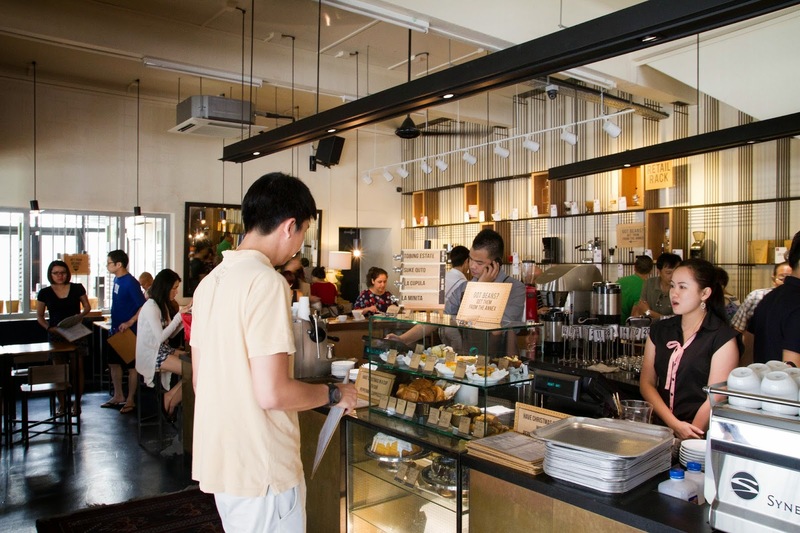 - Chye Seng Huat serves great coffee and is an excellent place to hang out. - For those who have a strong affection for coffee, you can get coffee accessories over here! - However, the only con would be that it is always crowded! Buurreson. J & Le Couteur. P (2004), Napoleeon's Buttons: 17 Molecules that Changed History.